Solar Heroes are now delighted to offer our customers the option of paying for their solar installation with finance options up to a 5 year period. 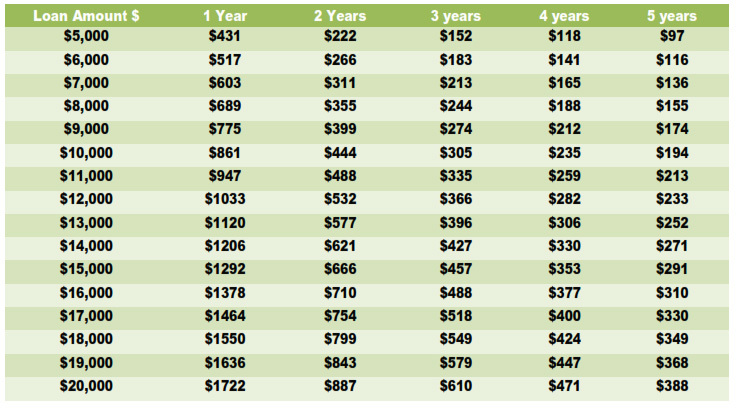 Electricity prices are increasing on a yearly basis. 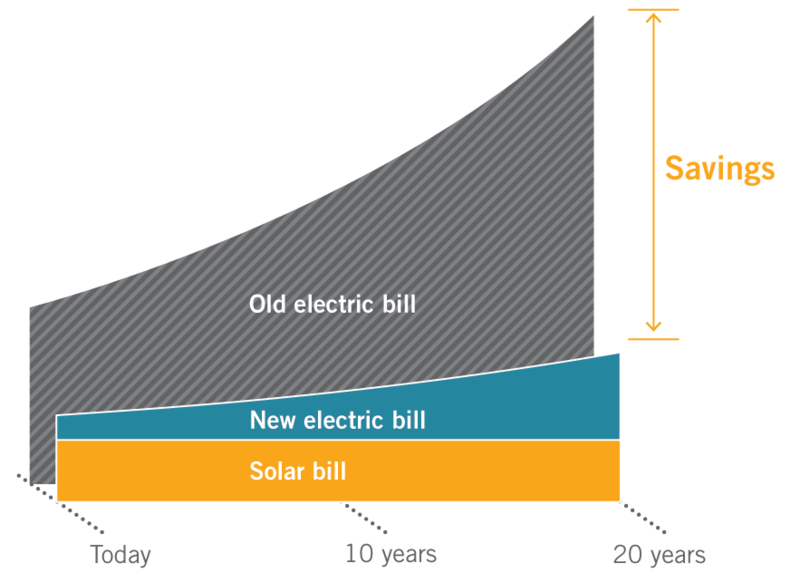 By having solar power you can reduce your electricity bills and reliance of the grid. Our solar packages coupled with our finance options will allow households and businesses ​to install solar and energy solutions for $0 upfront. Once completed, the new electricity bill coupled with the low monthly repayment plans should be lower than the total sum of the old electricity bill you would have paid. Payment to Solar Heroes will be released once confirmation from you is made that the installation was completed as planned. Community First Credit Union – Community First Credit Union is recognized as a true green and sustainable company that supports finance solutions for solar energy solutions and much more. Another low interest alternative is to add the cost of a solar panel system system to your home loan. This can be the best alternative as your interest rate achieved with your home mortgage is often the lowest rate available. It is also very likely that you will find the savings from your power bill with your new solar energy system will be greater than the small amount added to your regular mortgage payment. Solar Heroes recommend that customers considering adding the cost of their solar energy system to consult their mortgage broker or bank manager for further consultation. Ready to proceed? Call us on 1800 477 454 or complete this form.